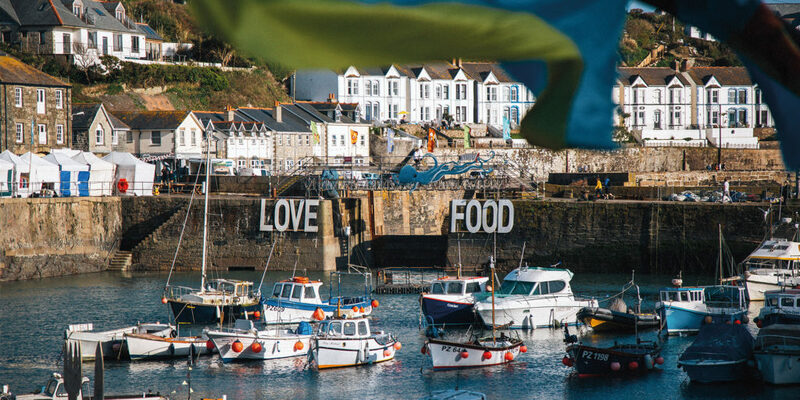 Discover the Porthleven Food Festival this spring, featuring celebrity chefs and vibrant music. 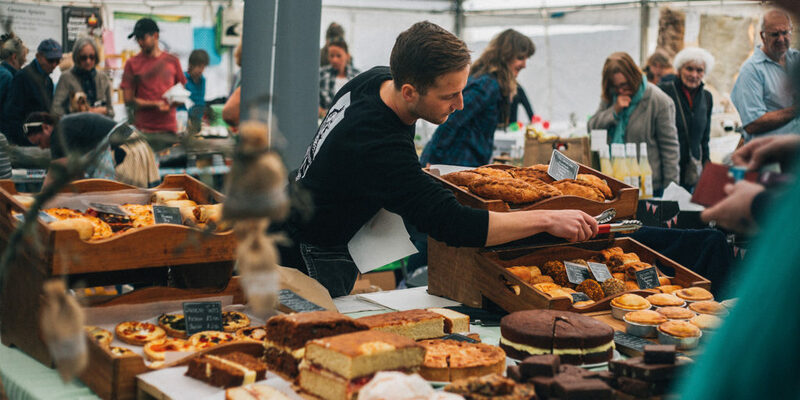 This three-day feast of food, drink, music and family fun brings together up to 40,000 people on the beautiful harbourside of Porthleven (home of Cornwall Living) from Friday 26th to Sunday 28th April 2019. 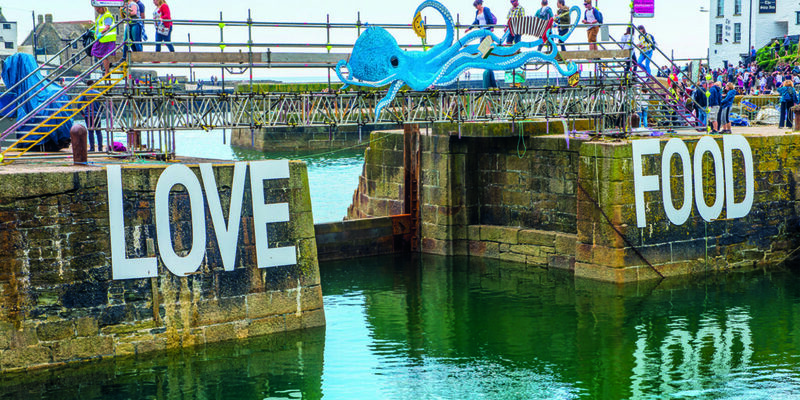 This year’s theme is ‘Love Food’, based on the letters that span the harbour for the event each year and with over 100 food stalls to choose from, as well as all the wonderful restaurants Porthleven has to offer, you’ll definitely be spoilt for choice. 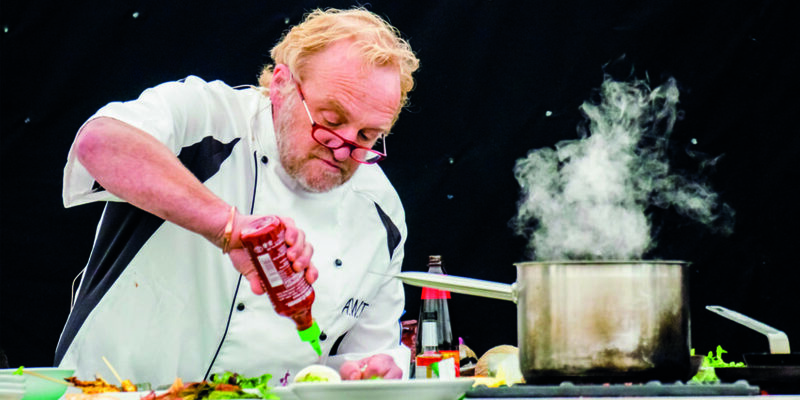 Celebrity chefs, including festival patron Antony Worrall Thompson, will take to the stage on Saturday and Sunday. 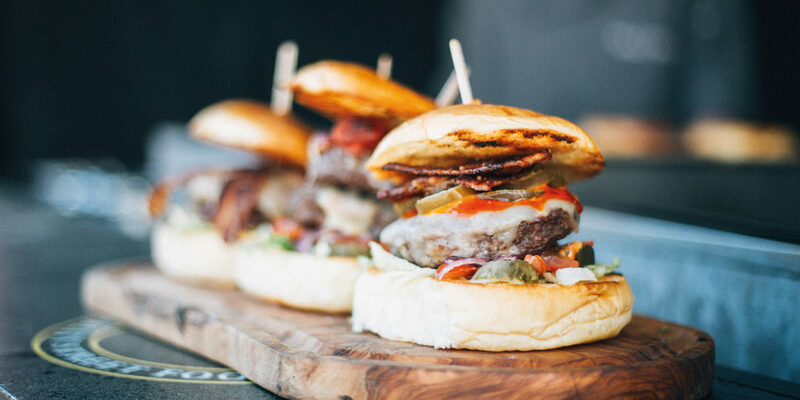 The full chefs line-up includes appearances from big foodie names from Cornwall and further afield including: Josh Eggleton, Ben Tunnicliffe, Fifteen Cornwall and Gareth Ward. 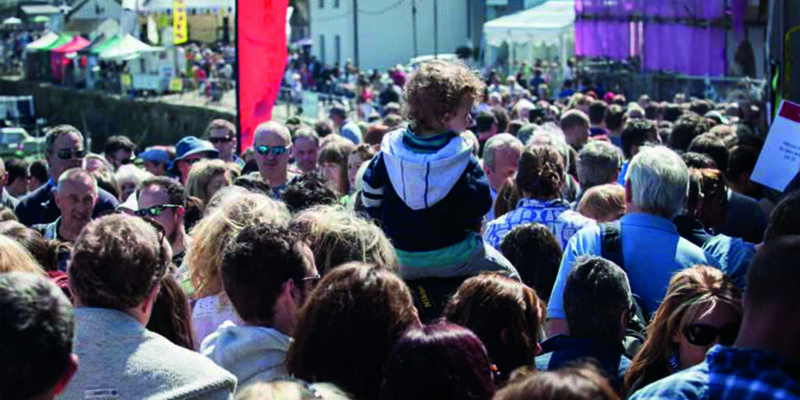 There’s a friendly and authentic festival atmosphere with music, performers, demos and activity around the harbour and in the Moors Field, and the entire harbour comes alive with the bustle of people enjoying the local Cornish fayre, food demonstrations and live music. 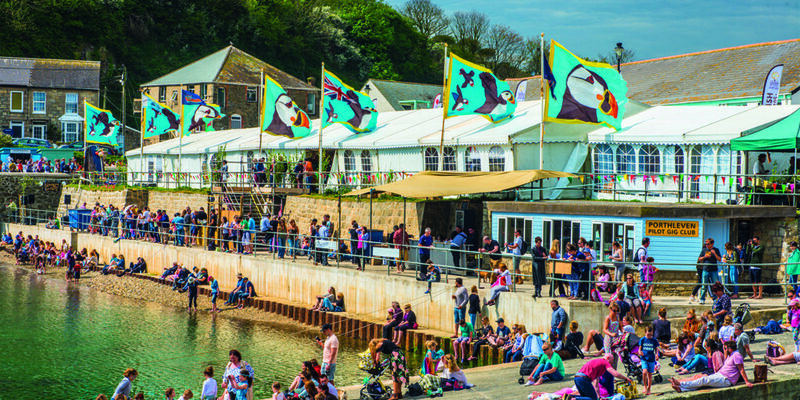 Bop to a band by the bobbing boats at the Lime Kiln Stage (presented in association with BBC Music Introducing), or enjoy a shanty choir in the Port and Oyster – the event’s pop up pub – where there will also be cocktail making master classes and demos to enjoy and get involved in. 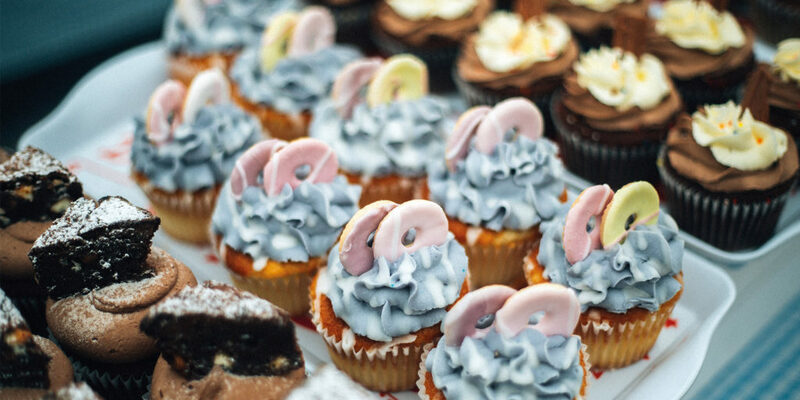 Over in the Moors Field you’ll find the Moors Market, packed full of local food producers with tasters and offers. Next door is the family area with great free circus and craft workshops as well as stalls and rides. There’s also the cultural happenings of the Literary and Acoustic Tent nearby for any culture vultures in the family. 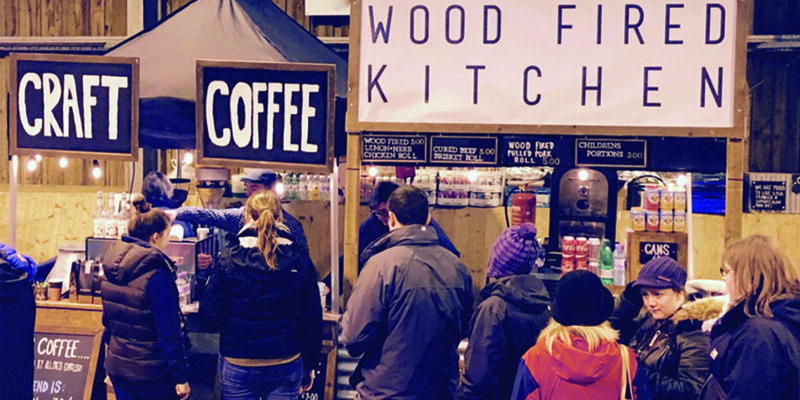 Brilliant bands are also a regular fixture of Food Festival evenings and the Friday night opening party is always a biggie. This year the event is kicking off with Plymouth’s Mad Dog Mcrea, supported by the Roustabouts. 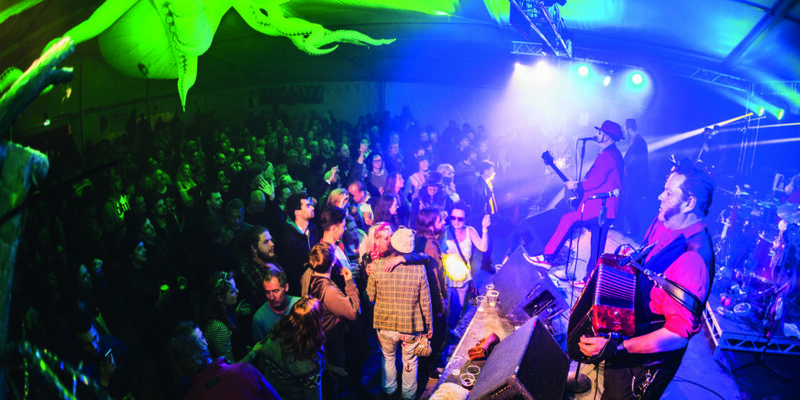 Saturday night’s Shipyard Session will bring the sound of Motown to the festival with some of Cornwall’s most talented soul musicians and Sunday is a local affair, with an all-Porthleven line-up featuring Rosie Crowe, Half Kut and Go Go Skank. 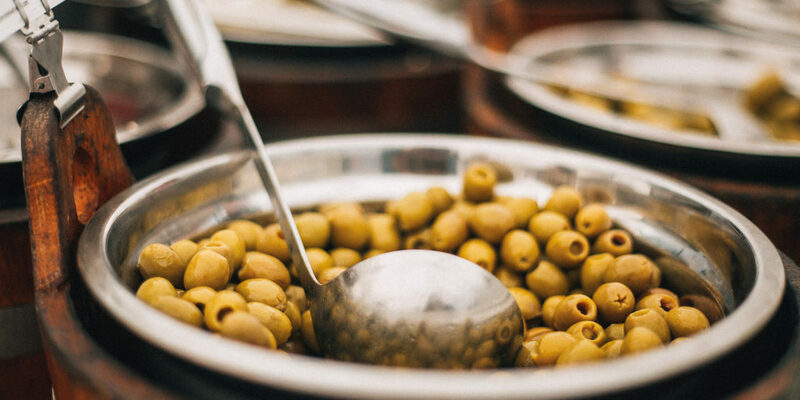 Most of the daytime events are free but you can grab yourself a better seat in the Chef’s Theatre, enter all three evening music sessions and other perks by grabbing yourself a Weekend Gourmet Ticket for £39 in advance. To immerse yourself in the full three-day festival experience, avoid the traffic and stay late for the highly-anticipated Shipyard Sessions, why not save yourself some hassle and pitch up at the festival campsite? 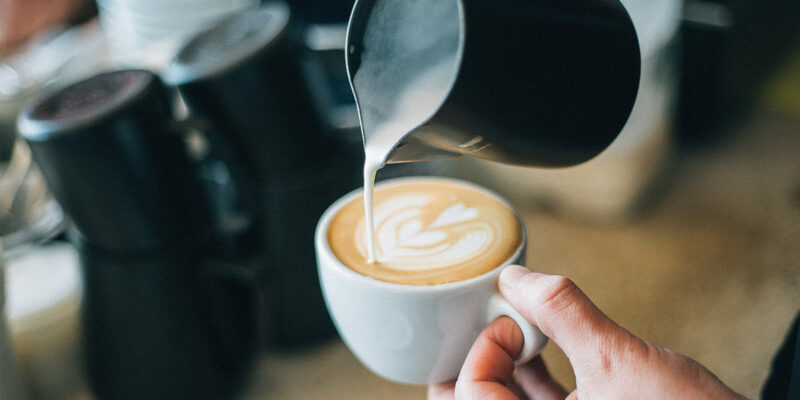 Simply bring your own tent or campervan or even book a pre-erected Bell Tent or exclusive Shire Hut complete with beds, mattresses, electric, mirrors, boot holders and more. 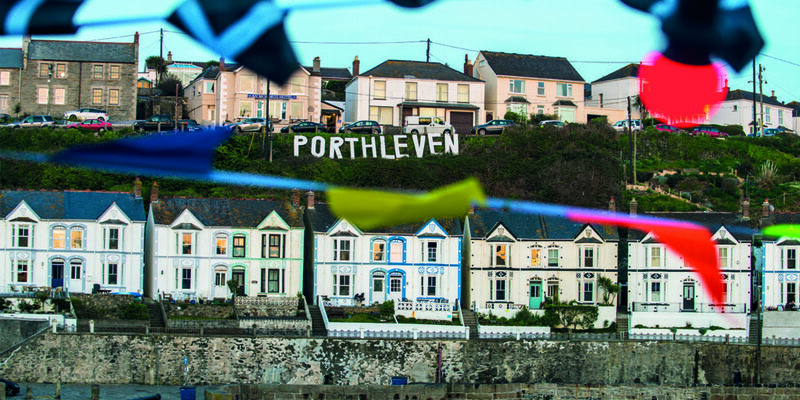 Alternatively, there are loads of great holiday homes to rent in Porthleven and many will offer shorter deals over the Porthleven Food Festival weekend. Most of the daytime events are free but you can enter all three evening music sessions, among other perks, by grabbing yourself a Weekend Gourmet Ticket for £39 in advance. 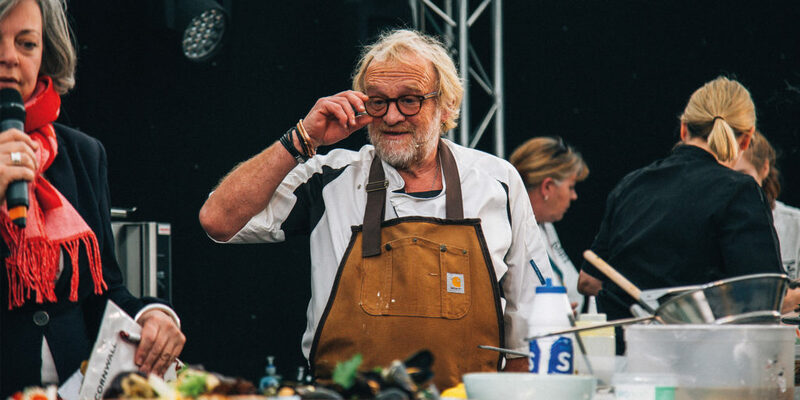 "Celebrity chefs, including festival patron Antony Worrall Thompson, will take to the stage on Saturday and Sunday"